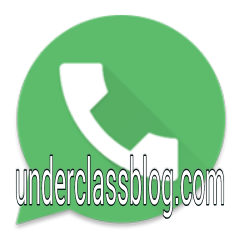 www.underclassblog.com - What is GBWhatsApp? 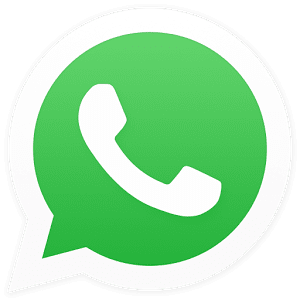 GBWhatsApp 4.80 Is a duplicate copy of WhatsApp Plus and a clone of WhatsApp so you can operate two WhatsApp with two accounts in same device. 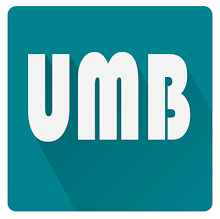 GBWhatsApp 4.80 is based on the latest version of WhatsApp and supports all Android devices in addition to other features.